This listing is for a show Steer. The approximate size of the charm is 5/8 inch tall by 7/8 inch long and comes with a FREE 18 " chain! 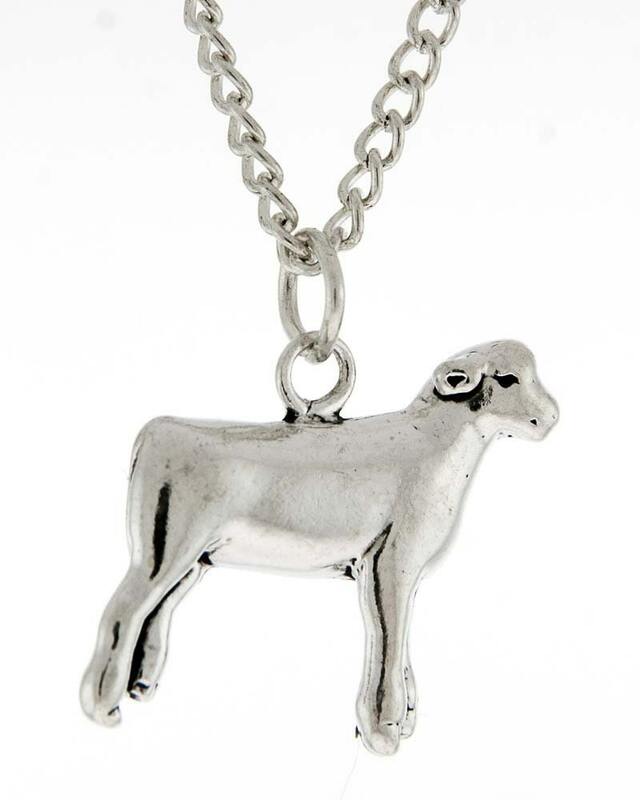 Please check our store listings for other stock show animals! Wire Works Custom Jewelry has selected the Grand Champion winners for each breed and designed a Solid Sterling Silver Charm just for YOU! Matching Earring Are Also Available.